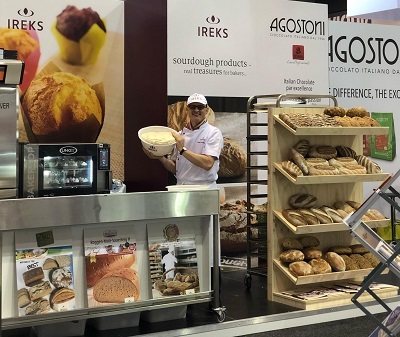 In cooperation with our Australian trading partner, Creative Ingredients, IREKS participated once again in the Fine Food Australia in 2018. Fine Food is the biggest trade fair in the food industry in Australia, taking place every year in either Sydney or Melbourne. 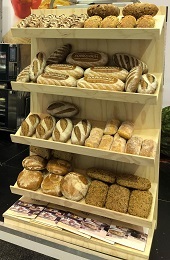 Our team took the opportunity to show various "classics" from the IREKS product range, as well as several of our malt products, such as RUCKDESCHEL´S RMS, MALT and MALT KONCENTRAT. One highlight was our new vegan mix for the manufacture of muffins and tray cakes, VEGAN CAKE MIX, which was very well received by our guests. Thank you to the whole team for the organization and support and, of course, to our guests for dropping by.